Commercial Office Space with plenty of parking! 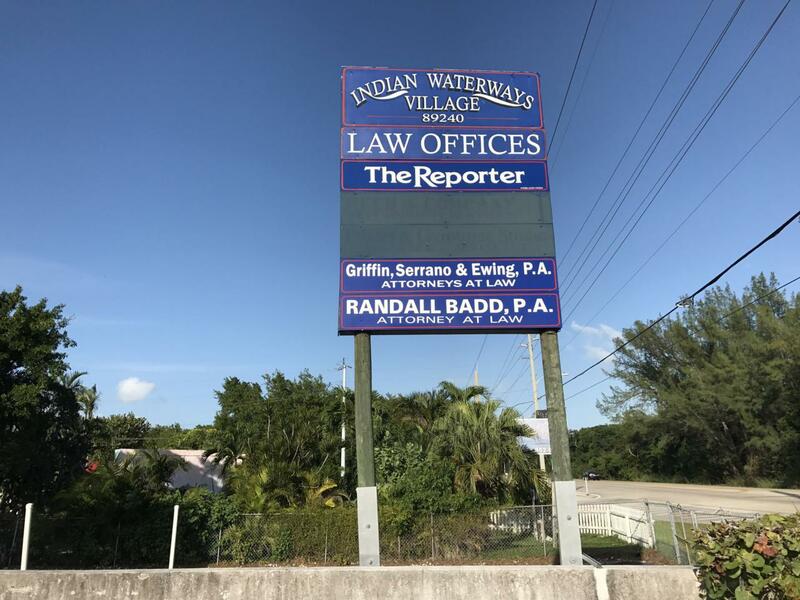 US1 Signage for your business. 1 office suite available at 800 sq feet. Perfect for Dr office, Law office, Accounting, or Real Estate office. Listing courtesy of Yvette Doherty of Coldwell Banker Schmitt Key Largo.